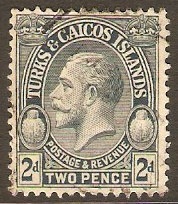 Home :: Turks and Caicos Islands :: Turks & Caicos Islands 1912-1936 :: Turks and Caicos 1917 3d Purple on yellow - War Tax. SG144. 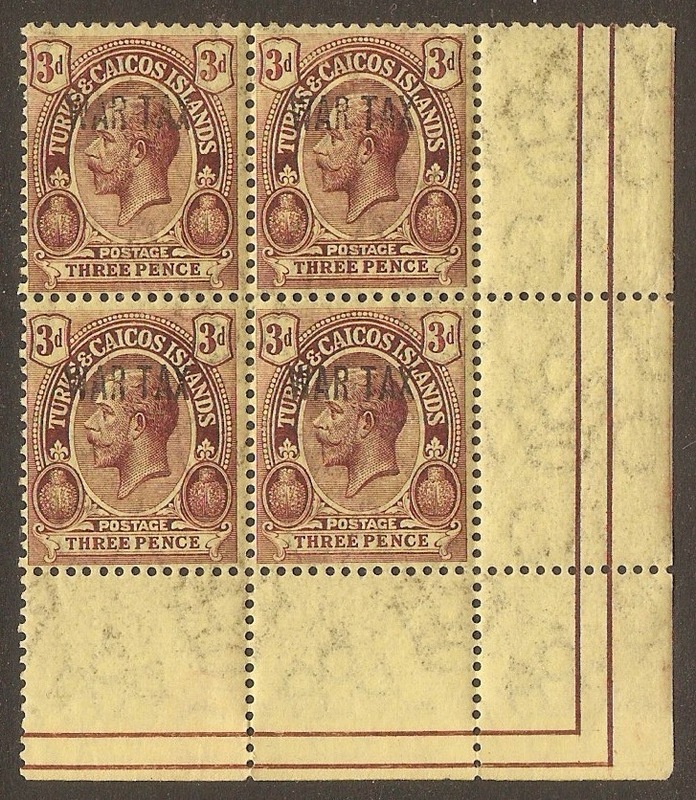 Turks and Caicos 1917 3d Purple on yellow - War Tax. SG144. Unmounted mint 1917 3d Purple on yellow - War Tax. SG144.